The AirPods 2 is speculated to come out this month and the hype for the wireless earphones is reaching new heights. The new device is touted to be revealed in Apple’s upcoming event that will be held at the Steve Jobs Theater Apple Park, Cupertino California. However, since the company hasn’t officially announced anything about the release date of AirPods 2, it’s best to remain skeptical about the matter. This is especially true since the upcoming gathering is said to focus on service-based products of the Cupertino-based tech firm, The Verge reported. But the rumor does carry some merit to it as its source is Ming-Chi Kuo. The analyst was the one who correctly predicted the specs and price of the iPhone XR before Apple revealed the info to the public. Regarding AirPods 2’s features, Apple hasn’t provided any information about this matter either. Most of the data that is circulating on the web is coming from rumors although like its release date, they, too, have some weight on them. One of the most interesting features that the AirPods 2 will supposedly have is its capability to act as a hearing aid. The rumors began when Apple Insider looked into the latest patent filing of the company and found designs indicating at this possibility. Siri will also be part of the AirPods 2, allowing users to interact with the wireless earphones without physically touching it. The evidence supporting this claim came from 9to5Mac who managed to uncover the feature in the iOS 12.2. 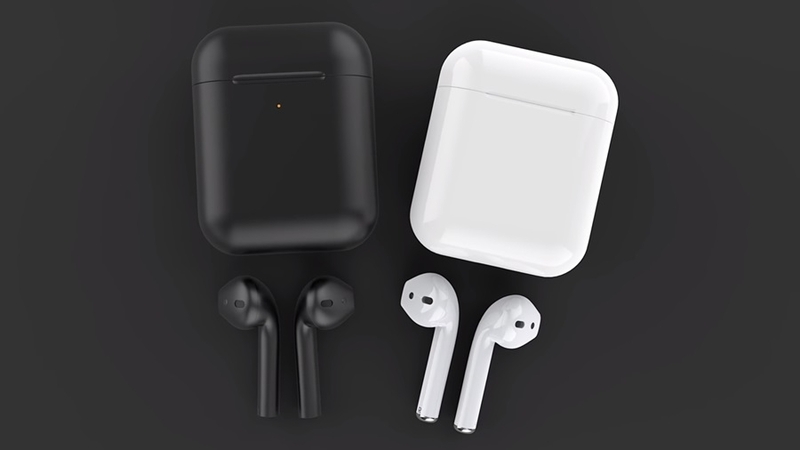 Biometric sensors, noise cancelation, water resistance, faster charging, coating grip, and new color design are the other features touted to be included in the AirPods 2. Regarding its price, the second generation wireless earphones are expected to cost more than its predecessor. What’s more, Apple is supposedly planning to sell the device in different pricing categories, similar to what it has done with its other products, Bloomberg reported.